As a member, you can call or use our online-reservation system to reserve one of our boats from our fleet. Looking for your new adventure on the water? 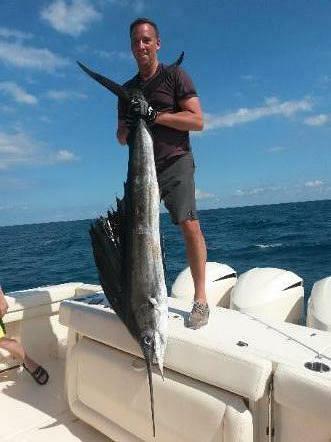 Jupiter Pointe Boat Sales has a wide offering of new and used vessels available. Jupiter Pointe Summer Camp in Tequesta is not just a regular spring or summer camp, it's a camp filled with tons of fun and adventure! Looking for your new adventure on the water? Jupiter Pointe Boat Sales has a wide offering of new and used vessels available. We are your local boat dealer for Century, Bluewater, Coach Pontoons, Twin Vee Powercats, Carolina Skiff and Sea Chaser. We offer in house financing with no hassle, low down and affordable monthly payments. Trade-ins welcome! Browse below or give us a call and one of our boating specialists will help you find the right boat for you! Experience the best parts of boating without the hassles and expense of ownership. 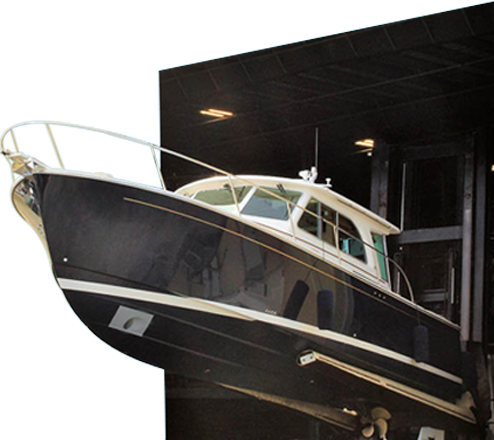 We offer turnkey service on brand new boats for a fraction of the cost to own. 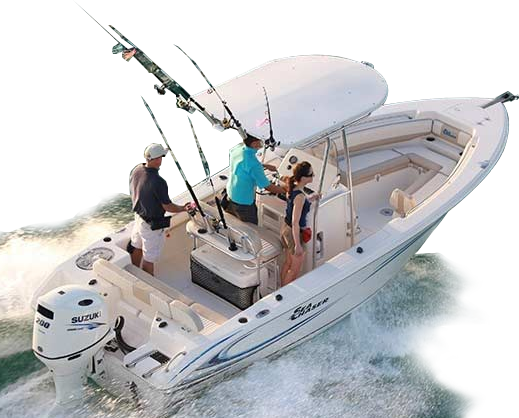 Enjoy a variety of styles including deck boats, pontoon boats and center consoles up to 28'. Our convenient membership options make it perfect for any lifestyle!